Handmade can be a bargain! 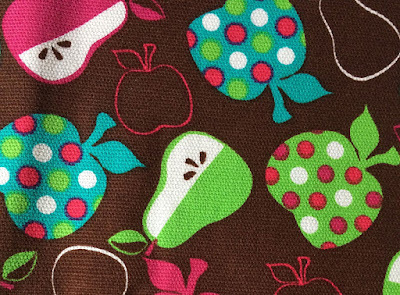 Let’s face it: Handcrafted goods often cost more than mass-market items made in factories. And that’s how it should be. Prices of handmade products reflect the skills and artisanship of their makers. 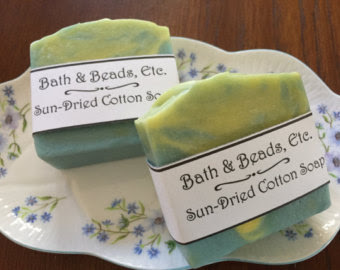 However, you may be surprised that many HandmadeMN members offer items at a wide range of price points, many at $8 or less. When you factor in their unique qualities and special craftsmanship, each of these items is truly an affordable little luxury. 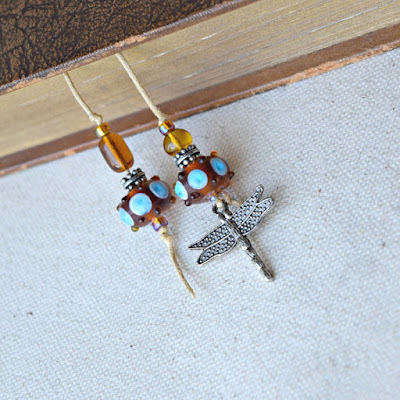 Reading is a simple pleasure, made even more enjoyable by a beautiful, beaded dragonfly bookmark by DragonflyAdornments. 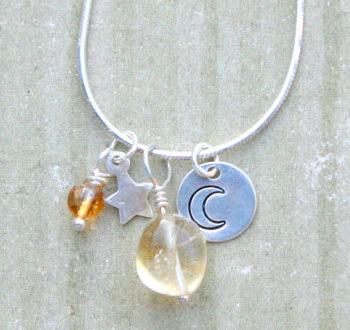 It’s made with cotton cord, glass beads and a pewter charm: gorgeous materials for an item that sells for $8. Nature-inspired beauty abounds in this handcrafted bookmark by DragonflyAdornments. 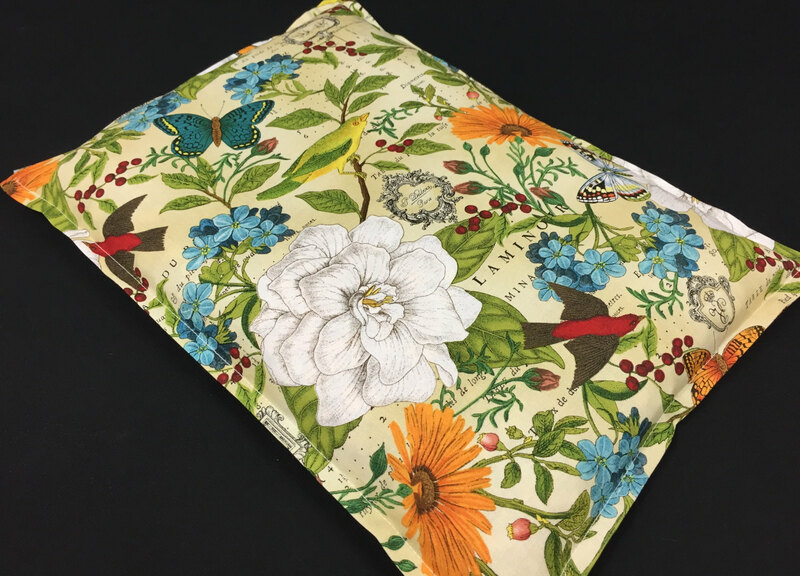 HandmadeMN makers are getting creative in offering value priced items, using technology to bring you artful items for your home. 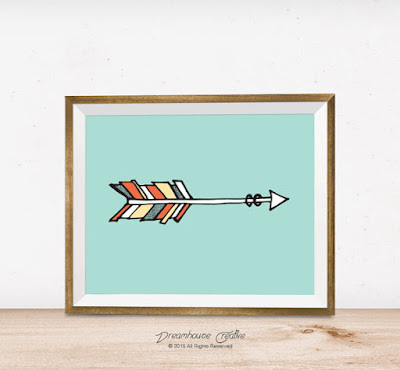 After you purchase it, this arrow print from DreamhouseCreative arrives to your email inbox as a digital download. Simply print it on your own paper, and you’ll have an 8” x 10” artist-drawn print ready for framing, for the very low price of $5. Print at home for just $5: Affordable art from local designer DreamhouseCreative. UffdaUffdaUffda’s eye pillow will bring you calm and relaxation, for only $8. It’s created with cotton, batik-style fabric, and filled with flax seeds and organic lavender flowers. 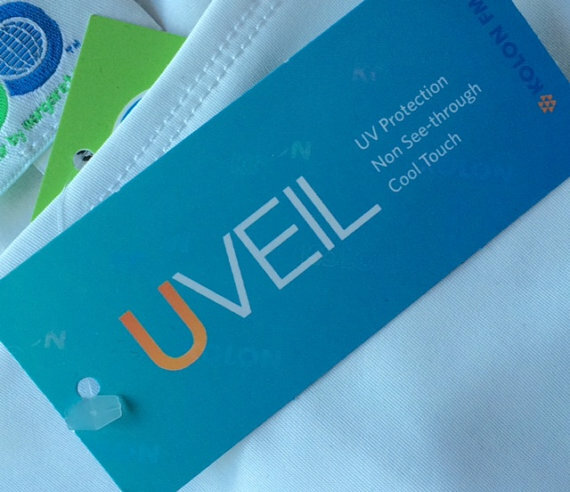 You’ll love using this item on the plane, after a workout, or just to unwind after a long day at work. 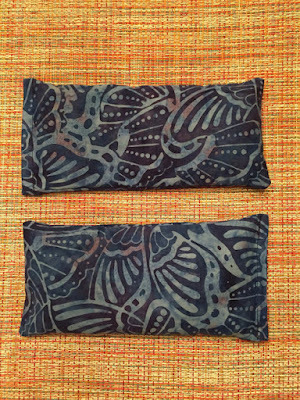 Rest your eyes with flax seeds and organic lavender flowers. For just $6, you can have a whimsical, handcrafted present for yourself or someone special. 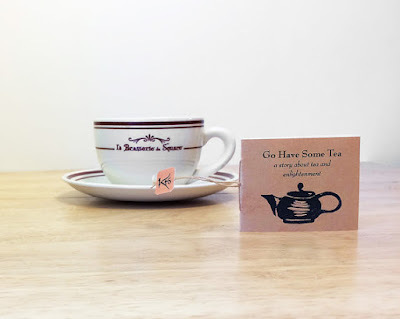 This tea-inspired mini zine looks like a tea bag. The maker, SharonsCompendium, tells us, “This little book relates the story of a Buddhist master in China, whose advice to students who wanted to discuss the mysteries of enlightenment was ‘go have some tea.’” For just $1.50 more, you can add a wonderful gift set option. 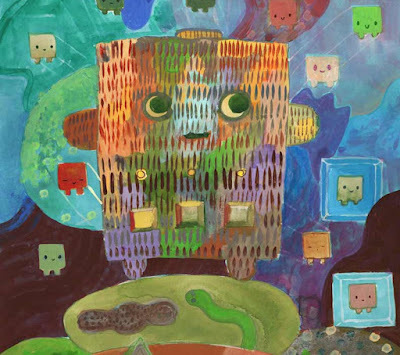 For the tea lover: a little book of whimsy and inspiration. Keep in mind that bargain priced items can still be sturdy and highly functional. 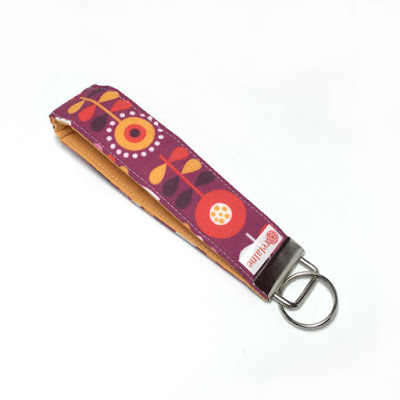 This Scandinavian flowers keychain by relaine is made with three layers of interfacing, ensuring it will keep its shape for years. Nickel hardware and a split ring for your keys make it a pretty and practical bargain at only $8. 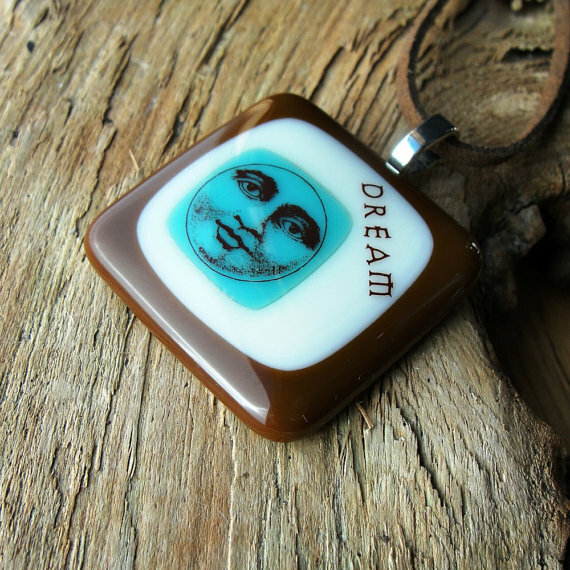 Designer style at a practical price: a sturdy keychain by Relaine. As these items demonstrate, for $8 or less, you can add handcrafted beauty, function and inspiration to your day-to-day life. 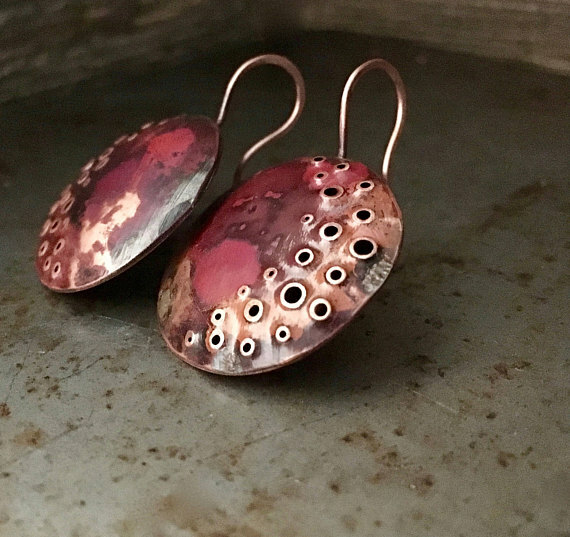 Take some time today to explore the many shops of the HandmadeMN Etsy team, and challenge yourself to select an item that will delight you or someone you love for $8 or less. Did you see it? Or not see it? 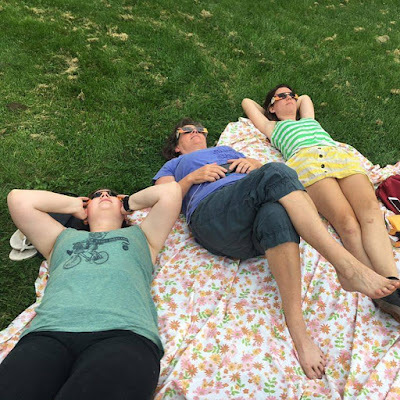 I'm talking about the Total Eclipse that happened on Monday. Here in the Twin Cities, we battled clouds but did manage to catch a glimpse of our 85% eclipse between thinning clouds around 1:00pm. Susie from Metaling Susie went to the Rose Garden near Lake Harriet, Minneapolis with her daughters. They caught glimpses of the eclipse between clouds and remarked how exciting it was to see the progress of the moon. Here is a pair of copper crater moon earrings from her Etsy shop in celebration of the eclipse.You can find them in her shop here. 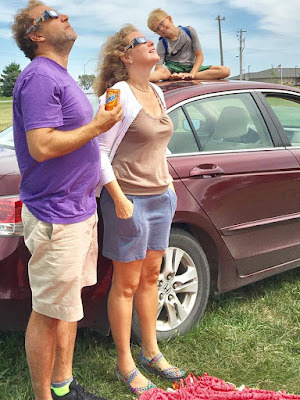 Shelly and her family went to Lincoln, Nebraska to view the eclipse. She said it was a great view even through partly cloudy skies. The can of Sunkist makes a fun pun for the occasion. 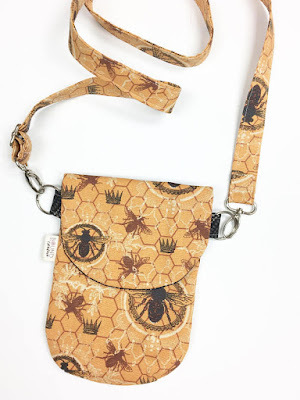 Shelly is sharing a HIP Mini Travel purse from her Etsy shop, Bound to be Creative shop. You can purchase it here. 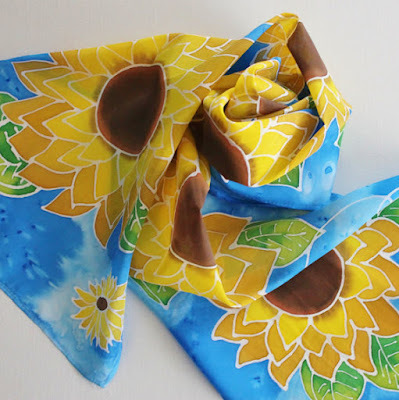 Palette Passion hand painted a silk Sunflower scarf. 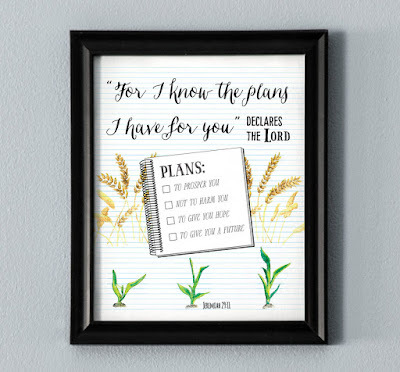 HandmadeMN: Celebrating the gifts and inspiration of the harvest! Early August was an occasion for celebrating the beginning of the harvest season for the ancient Celts, with games and festivals in honor of the Irish god Lugh, who was believed to have started the late summer festival known as Lughnasadh (meaning Lugh's Assembly, or something like that) in honor of his mother. 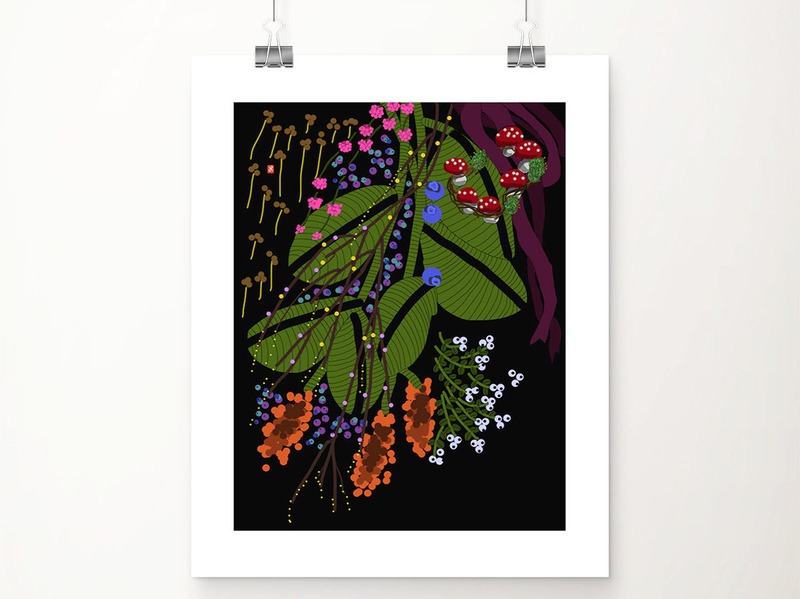 Artists and crafters have always taken inspiration from the garden and from the harvest. I found several examples of harvest- and garden-inspired art made by members of HandmadeMN, and a few crafting supplies for your own projects, to illustrate this brief essay. Click on the captions to view the items in more detail and even purchase them if you like. 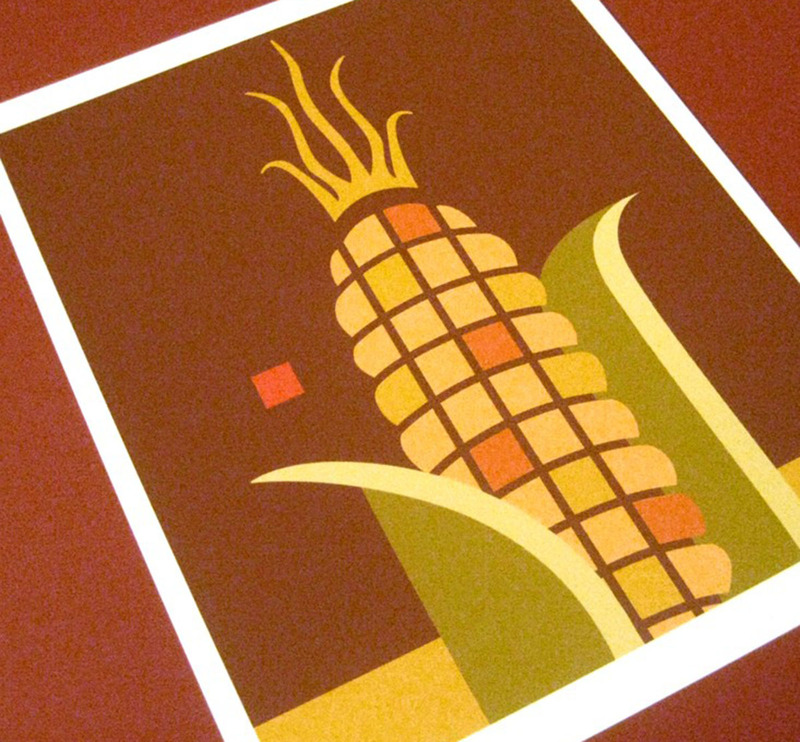 Some artists even use materials from the fields, such as seeds as mosaic pieces, well-known in Minnesota as seed art or crop art. 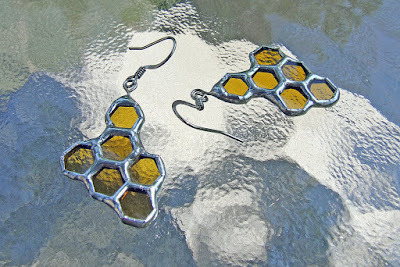 HandmadeMN maker Kelly Newcomer wrote about that last summer in this blog post you might enjoy. Back to Lughnasadh and first-harvest celebrations: One of many legends casts Lugh as the hero in a battle for the fruits of the harvest, which he wins, and then gives the food to humankind. The festival was later Christianized, sometimes with St. Patrick as the hero who saves the harvest, and adapted as Lammas, or Loaf Mass, to bless the bread baked from the first grains of the season. Scottish bannocks, a type of unsweetened oat biscuit, are associated with this tradition. Nowadays, I think we could say that our county and state fairs are a kind of early harvest festival, and in that way we carry on those ancient agrarian rituals, with accompanying art and crafts inspired by, and sometimes made from, the harvest.